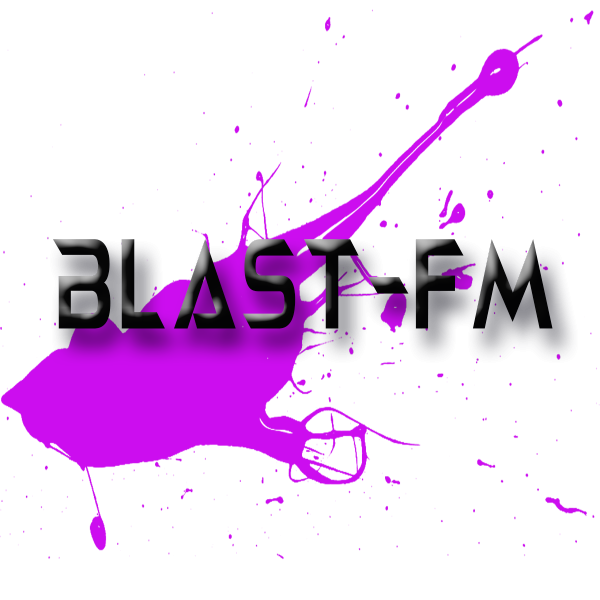 JMedia-FM is the Flagship radio station for the Blast-FM Social Media Radio Network. 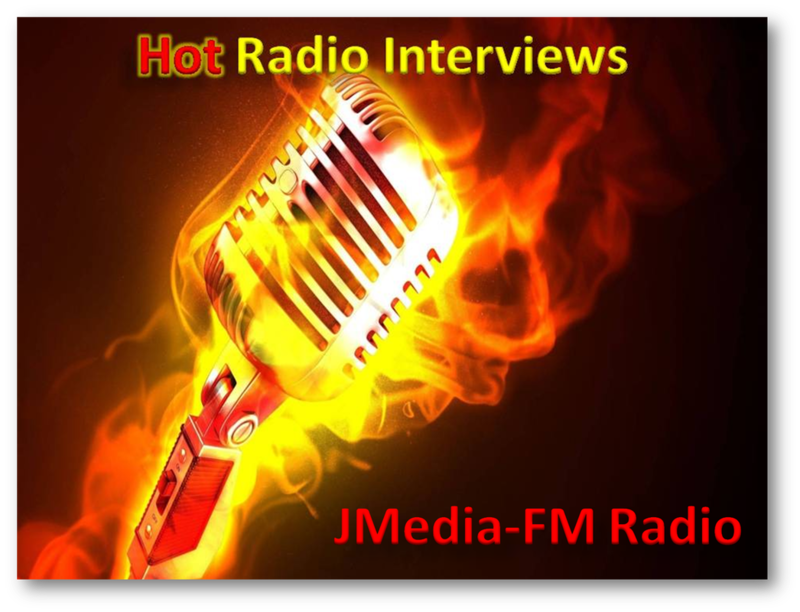 Operated by JMedia Music Group, and is the Marketing Arm of Jackson Media Associates involved exclusively with the promotion and branding of Recording Artists and their music. see profile at @JMediaFMRadio on Twitter. 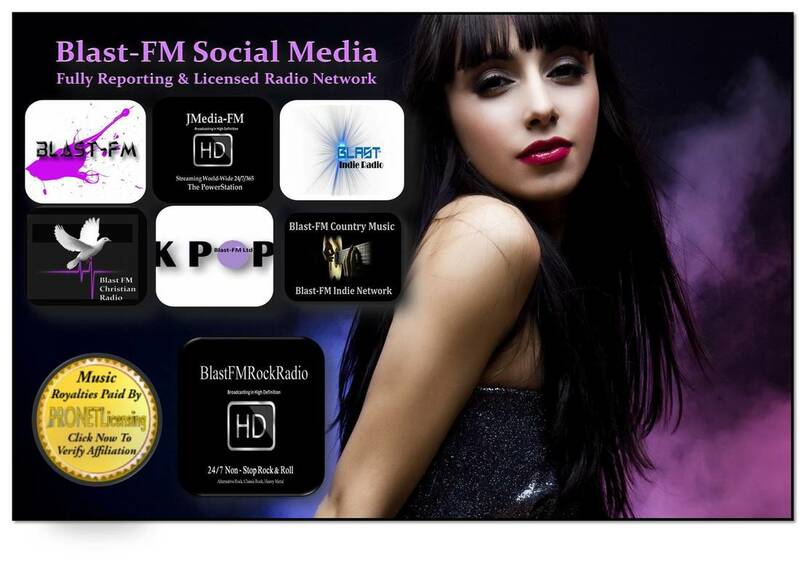 ﻿﻿﻿﻿﻿A Multi-Platform/Radio/Social Media Marketing/Technology Company. 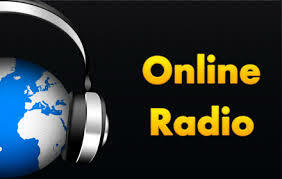 "Where Radio Meets Social Media"
"And Play Among The Stars"
Bruce Wayne Jackson / Founder & C.E.O.